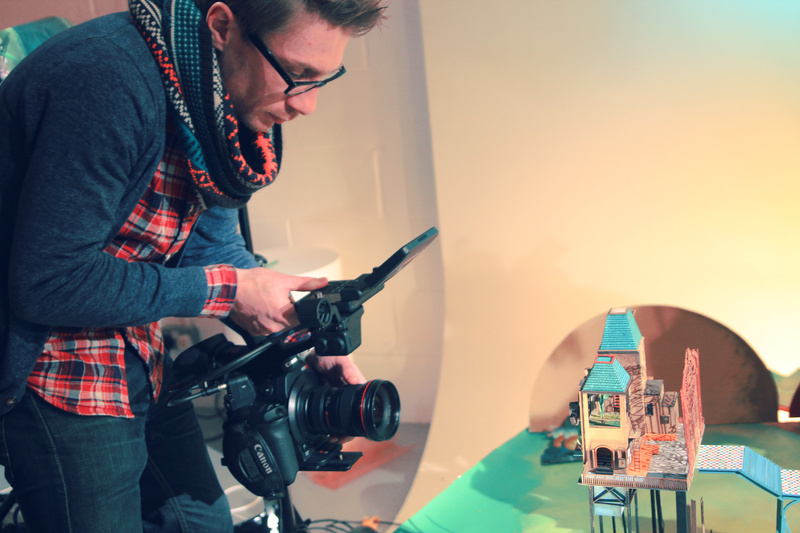 Home › Uncategorized › GDS 2014 / Jirka’s rockin’ thinkstorm / first impressions of Lumino City! GDS 2014 / Jirka’s rockin’ thinkstorm / first impressions of Lumino City! One of the moments, that made a big impression on me at Game Developers Session 2014, was the Luke Whittakere’s talk about his game Lumino City. Many of you have probably heard about this project, but I haven’t before and I’m glad I’ve discovered it through Luke’s live talk. 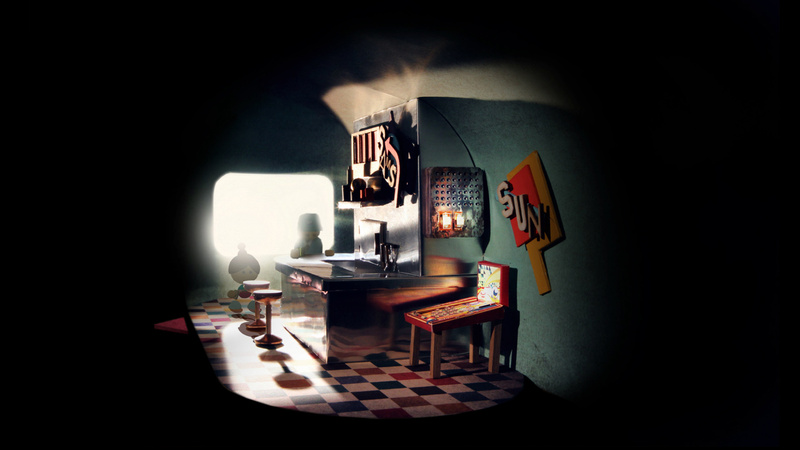 Some time ago, Luke Whittaker and Katherine Bidwel founded game developing studio State of Play and they started working on project Lume, which was just a little desert to significantly bigger thing Lumino City. You see, this „desert“ won an award a showed a new and novel way to create game looks. They decided to construct every location in the game from cardboard, shoot and record it with the camera and with the help of Adobe Flash and powerful programmer Daniel Fountain, they made a game of it. By all of that, the game gained original feel and cool look. In fact, they are not the first, who came with the idea of a „Crafted Game“ (e.g. Neverhood), but they came up with a new stance and raised a bar quite a bit. 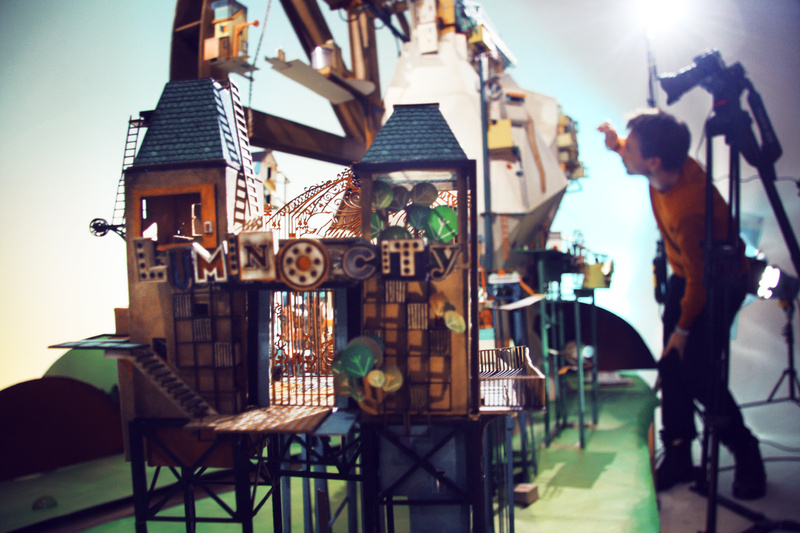 Whole Lumino City is huge model of a city, which is changing and transforming while you are going through. Well, technically, it’s not a huge model, it’s a huge complex of small details (1,5 – 2 metres tall) and most of the mechanical moving thingies are powered by small motors (e.g. The biggest wheel is powered by motor from microwave). The lights in the rooms are bought from the shops with the doll’s house accessories, so most of the lights you see in the game are working for real. I really like this way to make a game and I’m sure, I’m not alone. 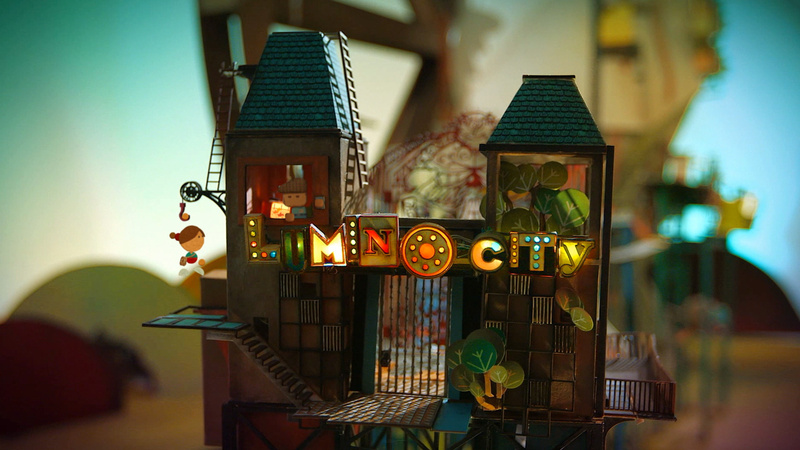 Interestingly enough, there was a time in a development of Lumino City, that they went out of money and mood was down. So, they came up with the idea of making a new puzzle game KAMI, which is based on a simple mechanics of folding a paper. They put it together in like a month and this KAMI game had made them almost instantly enough money to continue on their main project! And you know, it’s quite mood and confidence booster when you can jump away from working on one game to make a different game, simpler game, which will finance finishing the dream project you’ve been working on last few years. One of the better cases in a game development i would say. A cherry on the top of State of Play cake was the the story, how Luke and Katherine met. At the start of the talk, Luke showed us a first sketch of his luminating city from the time before he really started to working on it and he was alone for that job. It was more of a dream than reality then. Even that early sketch was quite ambitious. It was complex of various small houses, which were power by some solar panels a supplied by pulley mechanism. A quite clear idea. Luke discovered Katherine indirectly in a cafe, when he saw some work hanging on the wall there. It was a dissertation work from an architecture student Katherine and it looked just like Luke’s first sketch of his city! It wasn’t like a duplicate, but there were many similarities and it was unbelievable, that two people would invent something like that independently on each other. Luke contacted Katherine and she agreed to work with him, so they founded State of Play and made that awsome looking game. You can watch trailer on their website (http://www.stateofplaygames.com). Of course, at the GDS 2014 were lot of other interesting talks like the talks from the czech studio Warhorse Studios, which were again totaly awsome and funny and one of my collegues will probably talk about that in some other article. Those of you, who haven’t seen the Warhorse’s talk, check out the recordings on their website!